Please note: I am moving this weekend and decided to take next week off to relieve some pressure. Will return with the forecast for October 9th. Wednesday Uranus in brazen Aries and Jupiter in justice seeking Libra are having a showdown. With oppositions it’s great to try for negotiation. Think this and that, not, either or. Parts of you are thinking of number one and other part is trying to decipher what’s fair for everyone -for all. How dull life would be if we didn’t have these little dilemmas to sort out. What fun! Thursday Transformative Pluto is moving forward again in Capricorn. Pluto has purpose and no interest in avoiding the difficult material. In Capricorn it may be working out family karma. The dark and twisted traditions we unknowingly carry on because that’s how its done in your family. Pluto rules the underworld. The taboos and unmentionable topics we all like to avoid. There will be no avoiding now. Pluto is marching through Capricorn getting rid of the old outworn and destructive ways we have always done things. Capricorn wants a solid foundation. Pluto is making sure it happens. 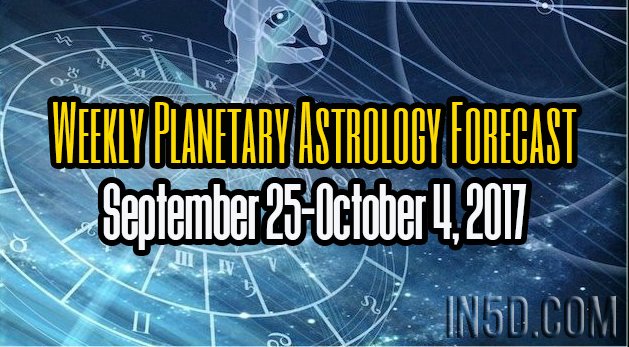 Friday Venus in purifying Virgo is in an opposition to magical Neptune. Your ability to grasp the magical and make it tangible is heightened now. Watch for otherworldly experiences that translate into real world solutions. Be sure to stay safe and sound in your bubble of light. Venus in Virgo is rather nit-picky, it sees the flaws in everyone and everything. Try to keep a handle on your need to criticize all the myriad things wrong with your loved ones, or your finances, or other things you actually value. What you wish for might not be showing in your real world yet. This can make you feel nuts. Be patient and take notes, you’ll soon see how to arrange things more efficiently. Mercury is moving to Libra Friday too. This will help lesson the Virgo energy. Hopefully you have used the Virgo mercury to accomplish some serious order in your world. With its move to Libra it can use its special skills in communication to help you make a great impression. This energy will help you be fair and speak and write in most eloquent ways. Your desire to be exposed to only beauty and peace will grow and anything loud and obnoxious will grate on you. Decorate your world in new ways with new people. This weekend will be productive as Mars in get to it Virgo will be trining Pluto in Capricorn. You’ll have energy to accomplish much on this day. Real adult stuff like painting your house. Or getting rid of stuff at the dump- stuff that’s been blocking the smooth flow of chi in your life. Dig in on Sunday and do something big. Whatever that means for you. Now you got super human ability to be productive. Run with it. I am moving this weekend and also got called in for jury selection early next week. I decided to take the next week off to make this next week a little less stressful while I move my life to a whole new place. There will be no podcast or written forecast next week but please check back the week of October 9th for the usual forecast and podcast too. Thanks so much for reading and listening too. Many Blessings for a wonderful week of wonderful forward movement.